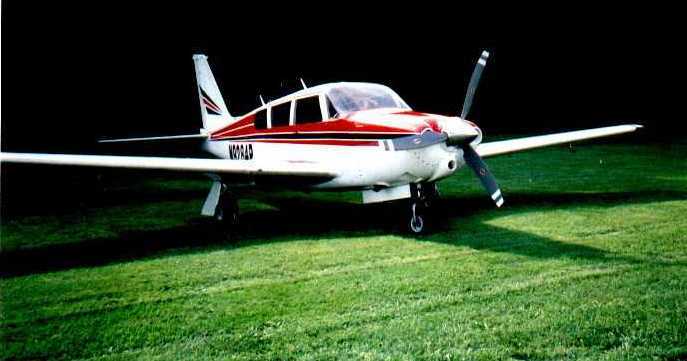 N9284P is a 1968 Piper Comanche 260B with the full array of LoPresti "GTO" modifications (cowl, tail balance kit, gap seals, speed fairings, specially-designed propeller, and a one-piece windshield). Seats 6. Leather seats; special ergonomic pilot seat by Oregon Aero. 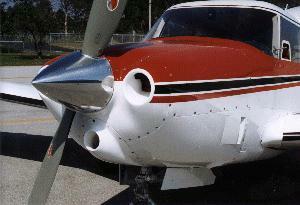 Avionics: King KX-155 NAV/COMM, Apollo SL60 IFR-certified GPS/COMM, Piper autopilot, JPI 6-cylinder engine monitor, all new gyros 1998. Maintenance: exceptional. Every item found has been corrected. All inspections current. Many popular modifications: 6-place stereo intercom, wingtip strobes, PulseLite, shoulder harnesses, updated interior, etc. I have owned this airplane since 1995 and am seeking another pilot to share it. It will be tied down at either BDR or HPN. 1/2 share (or two 1/3 shares) for sale - price upon request. For more information, call me at 698-2600 or email to "malcolm [at) malcolm [dot) cc"